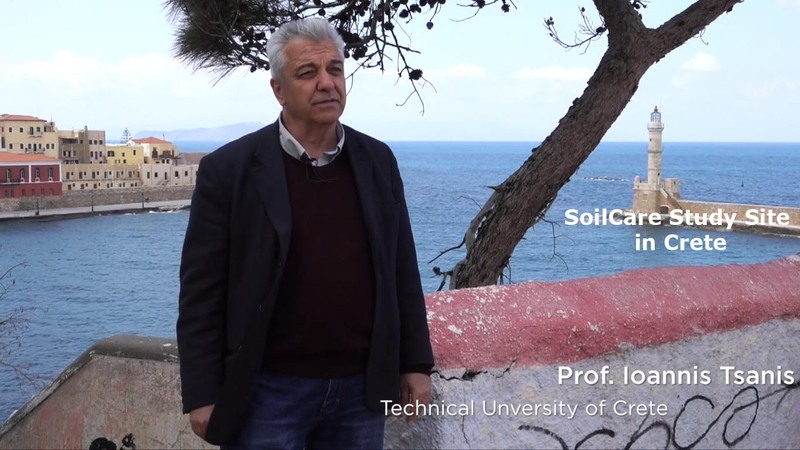 Almeria - April 5th, 2019 - The third plenary meeting of the SoilCare project has successfully ended on Friday, April 5th 2019. The meeting was hosted by local partner University of Almeria: partner representative Julián Cuevas and his team planned a perfect meeting and all 54 attendees had a wonderful time in Almeria, Spain. 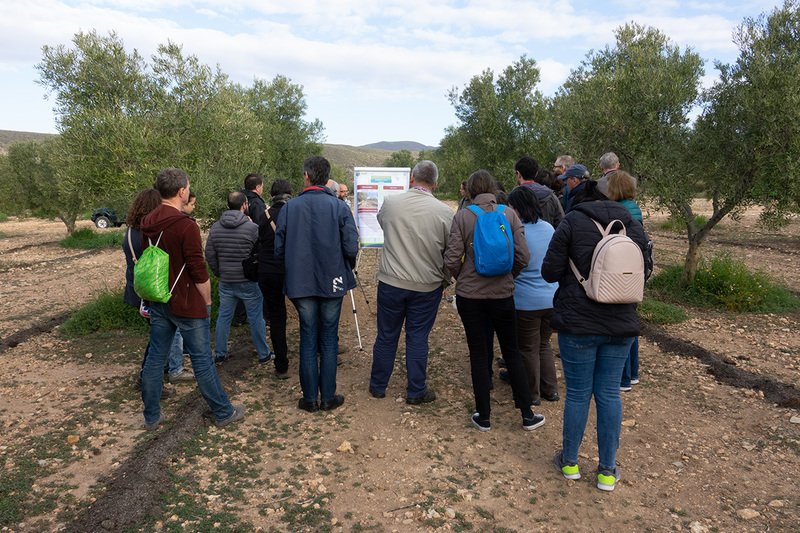 The meeting program consisted of Work Package presentations, a poster session by the Study Sites, the usual information carousel, presentations by partner projects iSqaper and Landmark, and on Friday a visit to two field sites where Soil Improving Cropping System trials are implemented. The meeting output, presentations, meeting notes and pictures will be made available soon on this website. 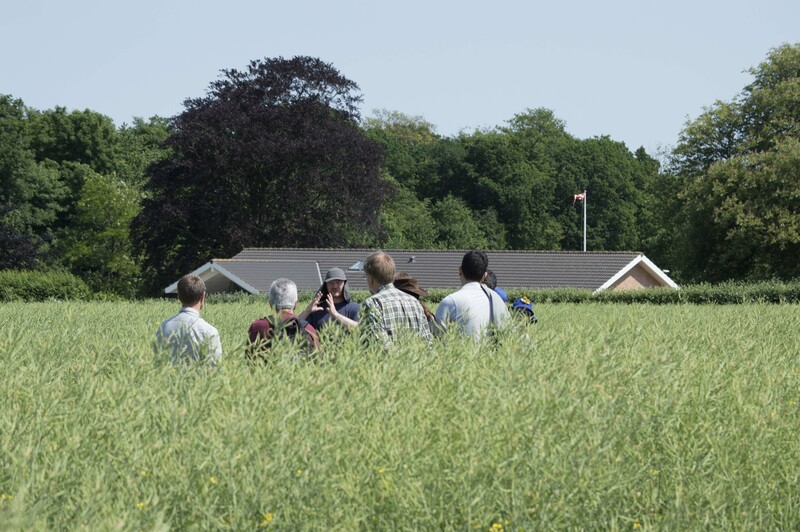 The SoilCare team from University of Hohenheim, Germany, has just published a meta-analysis of published field studies on cover crops and phosphorus cycling in the prestigious "Marschner Review" series. Phosphorus (P) is often a limiting nutrient in agriculture and the use of P fertilisers can have negative impacts on the environment. 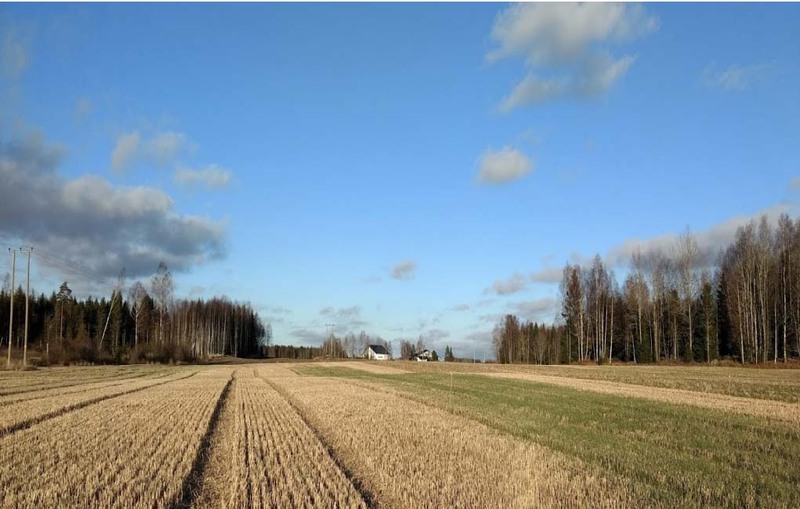 There is increasing interest in the use of cover crops for the sustainable intensification of agriculture, however, their interactions with the soil microbial community, which is a key driver of P cycling, and their effects on the following crop, have not yet been systematically assessed. 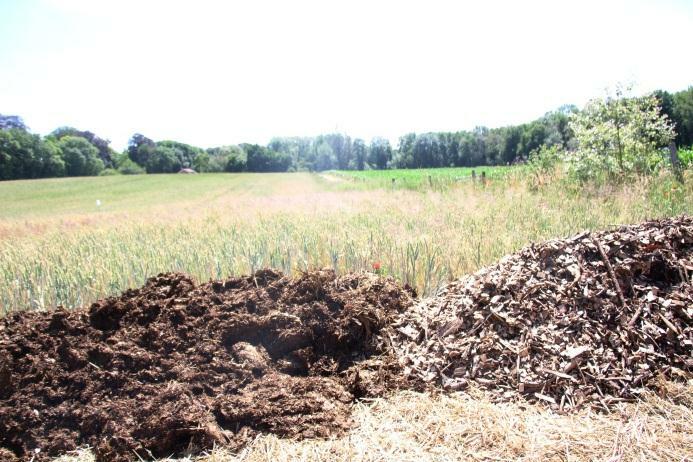 The study found that decomposition dynamics, governed by P concentrations, are critical for the transfer of P from cover crop residues to the main crop. 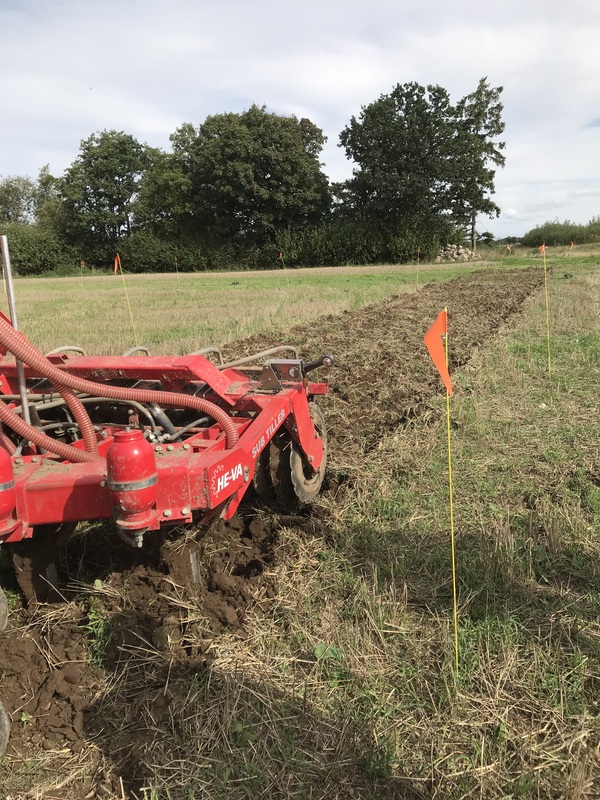 Also cover crops may enhance the soil microbial community by providing a legacy of increased mycorrhizal abundance, microbial biomass P, and phosphatase activity. 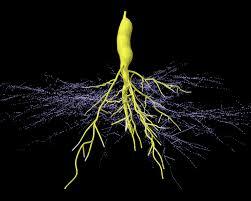 Cover crops are generally most effective in systems low in available P, and may access 'unavailable' P pools. However, their effects on P availability are difficult to detect by standard soil P tests, except for increases after the use of Lupinus sp. Agricultural management (i.e. 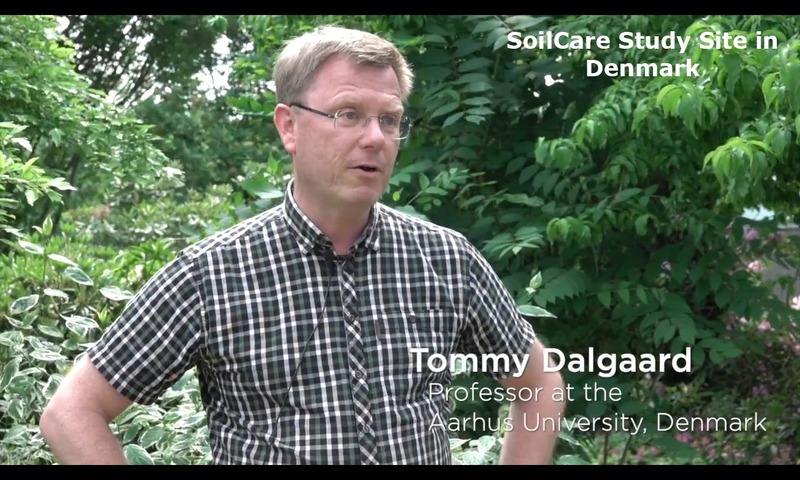 cover crop species selection, tillage, fertilization) can improve cover crop effects. 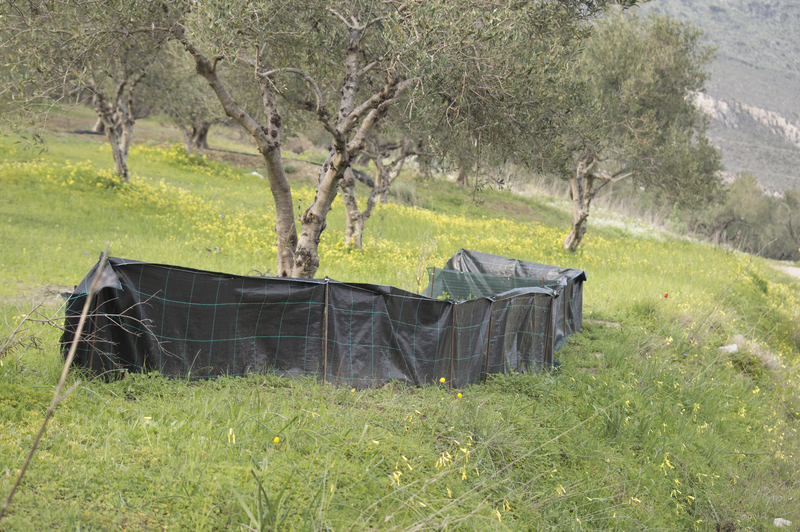 They concluded that cover cropping has the potential to tighten nutrient cycling in agricultural systems under different conditions, increasing crop P nutrition and yield. Hallama, M., Pekrun, C., Lambers, H., Kandeler, E. (2019) Hidden miners – the roles of cover crops and soil microorganisms in phosphorus cycling through agroecosystems, Plant Soil 434: 7. The SoilCare planning has been updated as of January 10th 2019. 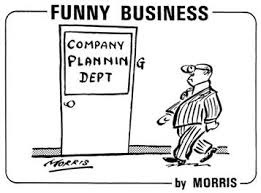 The new planning overview can be downloaded from the Planning and Monitoring page (for registered users only).